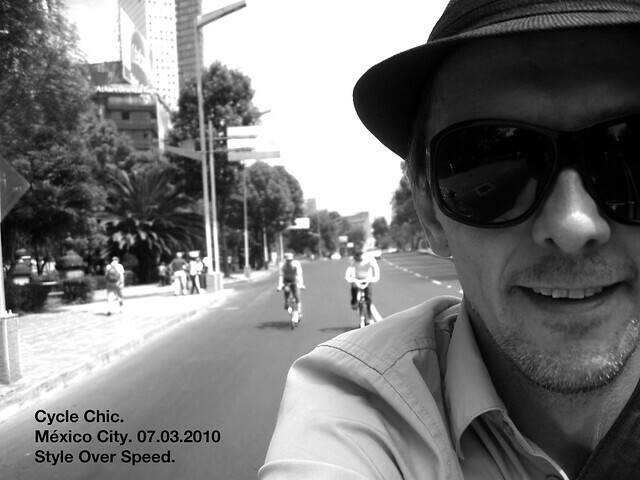 In honor of the man who brought us Cycle Chic, here is a little Mikael Chic. 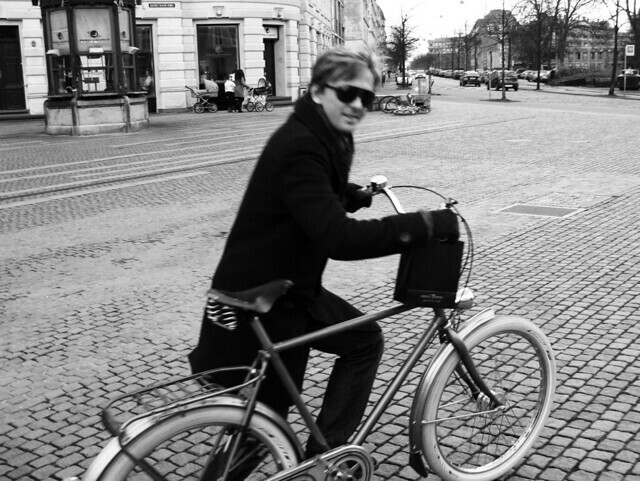 Happy Birthday Mikael and thank you for showing us the beauty of the bicycle! 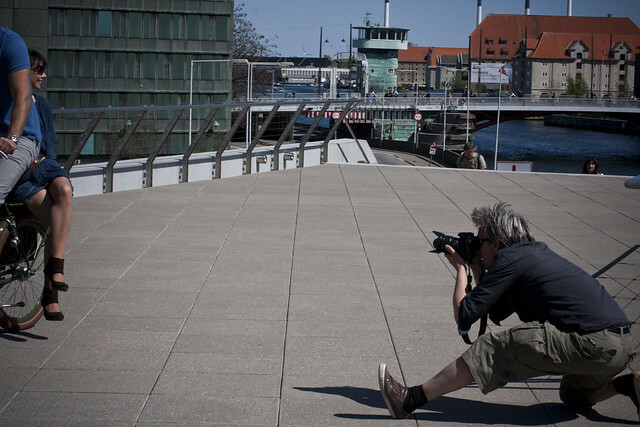 HAPPY Birthday Week, Mikael! Looking good! 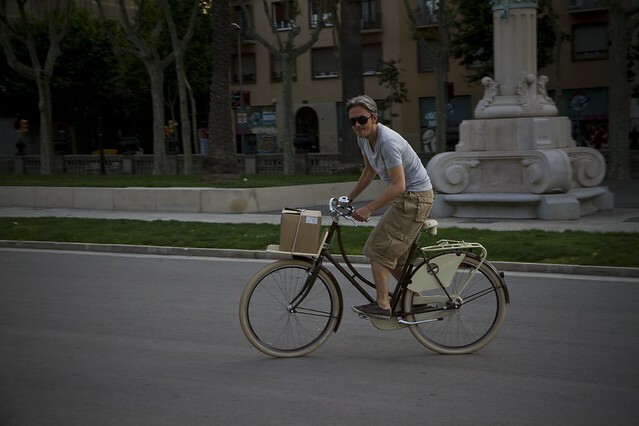 Do you know the make and model of the brown and cream bicycle in the last photo? Its gorgeous!